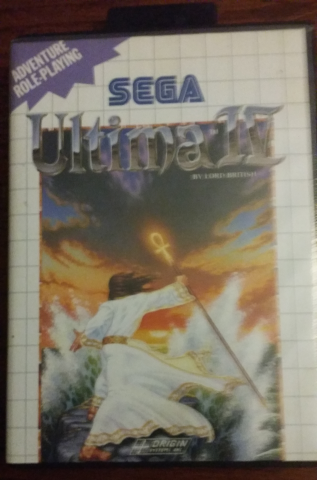 Thanks to my cousin Colin “Scally” Fuller I now have all the Ultima carts. I love you man! The greatest RPG ever made.